FREE Chobani – Kroger Friday Freebie! Free Chobani! 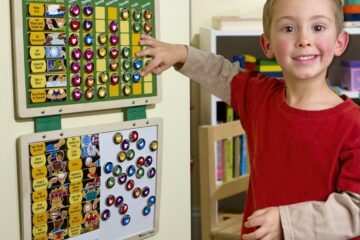 Have a Kroger Plus Card? Get a FREE Chobani Simply 100 Greek Yogurt (5.3oz). Click here to add it to your card! Previous ArticleIpsos i-Say Survey and Rewards Program! Next ArticleFREE TINA’S Burrito Today Only! HOT DEAL! 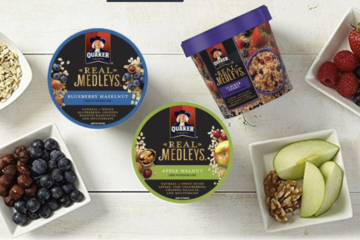 Quaker Real Medleys Oatmeal just $1 each, shipped! 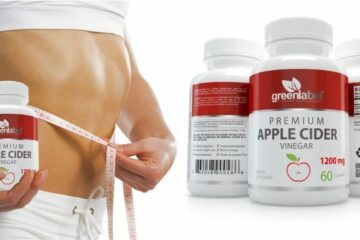 Apple Cider Vinegar Weight Loss Supplement Just $16.99 (Regular $28.99) and FREE Shipping!